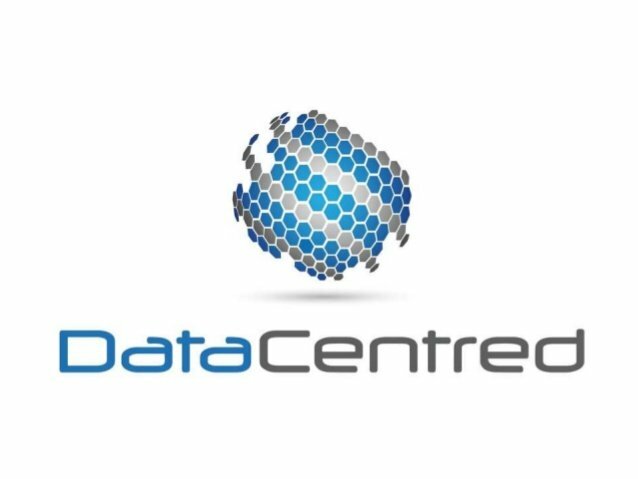 Salford-based cloud services provider DataCentred has shut down completely, after going into administration in August. Administrators were unable to sell the business, which started losing money after its biggest client, Her Majesty’s Revenue and Customs (HMRC), left for Amazon Web Services. 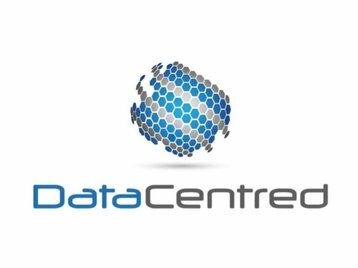 The tax collection agency was responsible for 81 percent of DataCentred’s revenue. “Around 90 percent of the Company’s revenue was generated by the Cloud customers, and of the Cloud revenue, around 90 percent was attributable to one Cloud customer,” said the statement of administrator’s proposal. It added: “The Company was considering a restructuring to separate the Cloud and co-location parts of the business as well as pursuing a strategy to attract new customers, however, on 27 June 2017, the Company’s main Cloud customer gave formal notice that they would be terminating their contract and transitioning to another Cloud supplier. HMRC, meanwhile, has moved to Amazon Web Services - with some criticizing the move, since Amazon has often been highlighted as a business that was lowering its taxes through creative tax avoidance schemes. Margaret Hodge MP, the former chair of parliament’s public accounts committee, told Sky News: “This is a clear case of government saying one thing yet doing another. They say they want to support small businesses but they give the contacts to the big boys and let small businesses go bust.